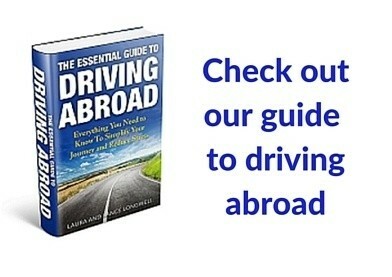 Turkey has long been a top travel destination. This is where east meets west. For over 1,000 years, any significant journey between Europe and Asia meant traveling through Turkey and crossing the Bosporus Strait. Christian and Islamic cultures have left indelible marks on the country. 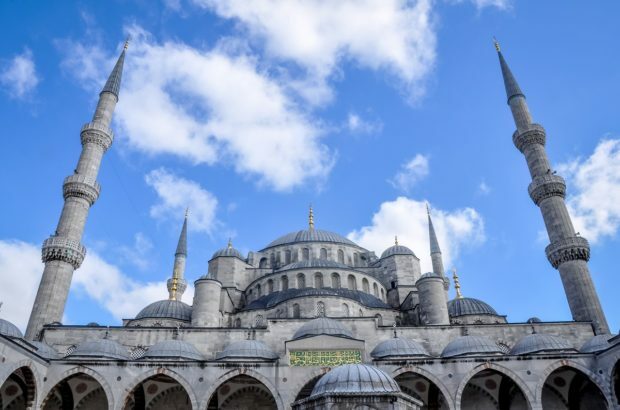 The skyline of Istanbul is dominated by massive mosques. And the Cappadocia region was home the some of the earliest Christian settlements. Modern Turkey has molded itself into a world-class travel destination with a rich history, world-class gastronomy, and an amazing seacoast. Cappadocia is one of the world’s most unique places with its strange “fairy chimney” geological formations. Istanbul has been one of the most important cities in the world for centuries. 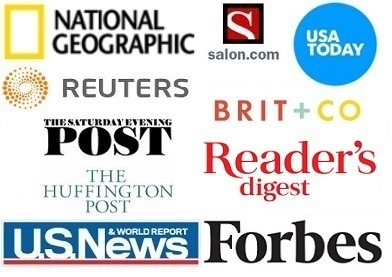 The country is fashioning itself into a major player on the world stage. These recent moves have created growing pains, but the country can still be explored safely and cheaply. 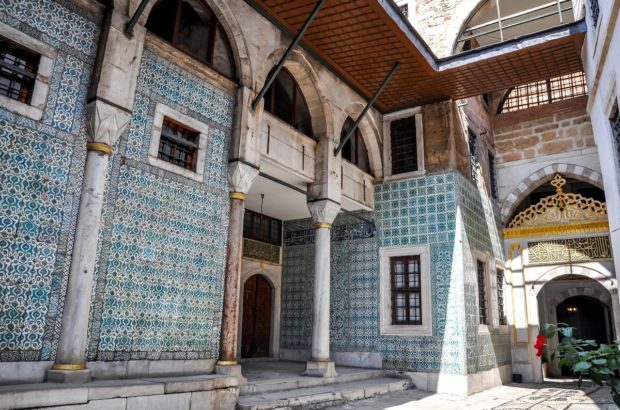 Here are some of our favorite things to do in Turkey. The Topkapi Palace Museum in Istanbul is a monument to Turkey’s importance as the seat of the Ottoman Empire for centuries. It also has stunning views of the Bosphorus. Istanbul, Turkey sits astride the Bosphorus Strait. This is the meeting of two continents – Europe and Asia – and is one of the busiest shipping channels in the world. Thousands of vessels cross these waters every day. 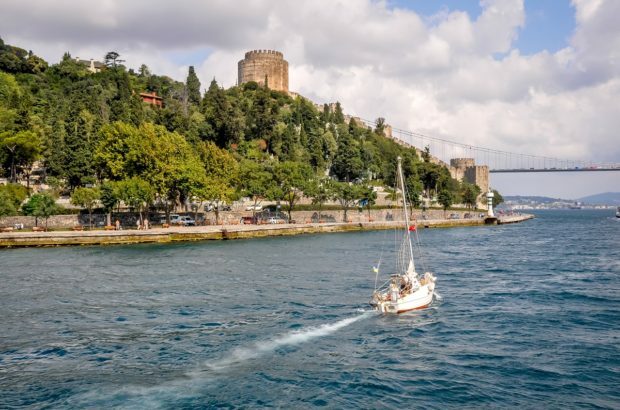 Taking a Bosphorus cruise tour is also one of the top activities for visitors in Istanbul. Istanbul. There are few places like it in the world. The hilly, sprawling city welcomes visitors with unfamiliar sights and sounds. There are million things to do in Istanbul, so first-time visitors need to be selective. These are our must see places in Istanbul. 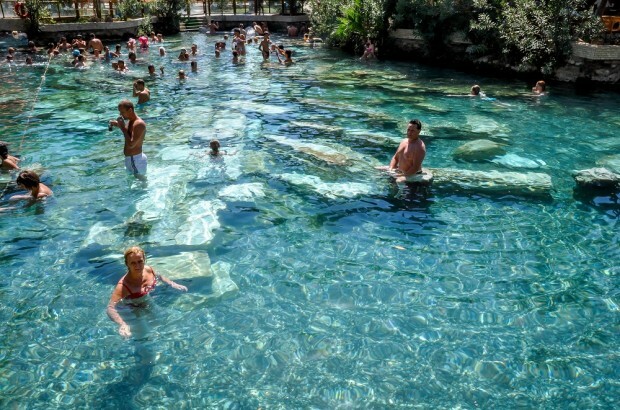 Since the 7th century, people have been coming to Pamukkale to soak in the unique “champagne waters” that are heated by geothermal activity. Since we are big fans of geothermal pools around the world, we knew we had to visit the Pamukkale hot springs and the Antique Pool. 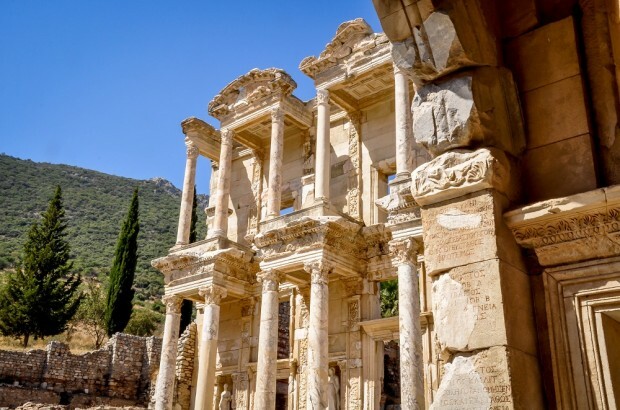 Ephesus is one of the most famous sites of the ancient world. It’s breathtakingly beautiful – and incredible hot. 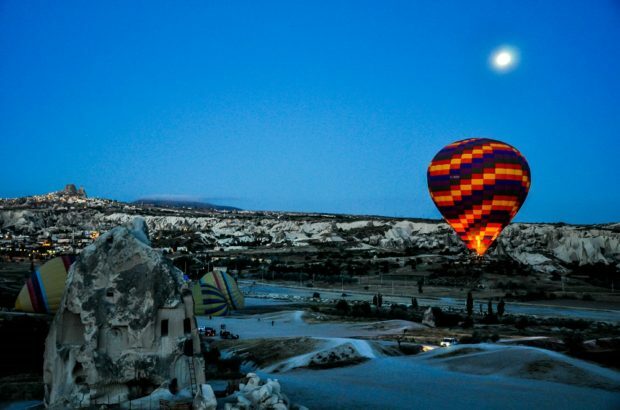 A Cappadocia hot air balloon ride is a unique experience above a stunning landscape. These photos of our dawn ride and cave visit tell the story. The Cappadocia region of Turkey has become famous for strange looking rock formations. 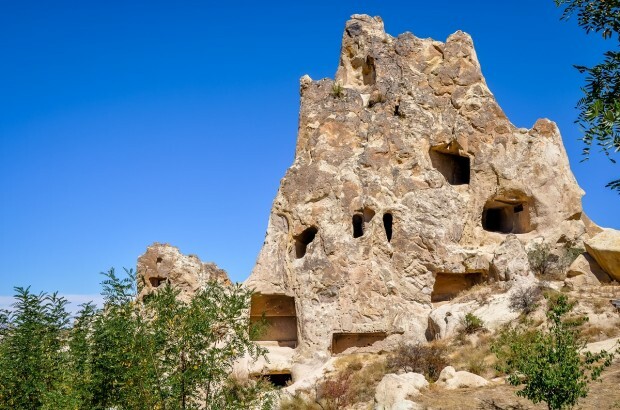 Yet Cappadocia is more than a quirk of geology, it plays an important cultural role in the early spread of Christianity. And any visit to Cappadocia involves a visit to the Goreme Open Air Museum.